Today I will be discussing my favorite Disney park. 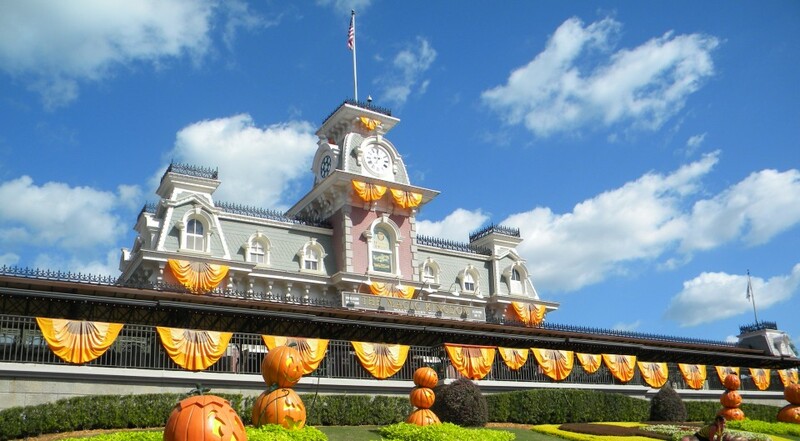 There are many different reasons why people go to the parks, these could be for the rides, for the food, to look at how beautiful all the architecture is, to pin trade (which I will discuss in another post), to spend time with family, to escape from reality, the list goes on and on. First let me tell you my favorite park is Epcot! There is no single reason why I love going to Epcot. Epcot offers a mix of everything. If you are not a ride person, you can spend an entire day learning about 11 different countries. Those countries include (in no particular order), Mexico, Japan, Norway, China, Germany, Italy, United States, Morocco, France, United Kingdom, and Canada. Each country has their own places to eat and drink that are native to that country. Epcot also has a bunch of rides. 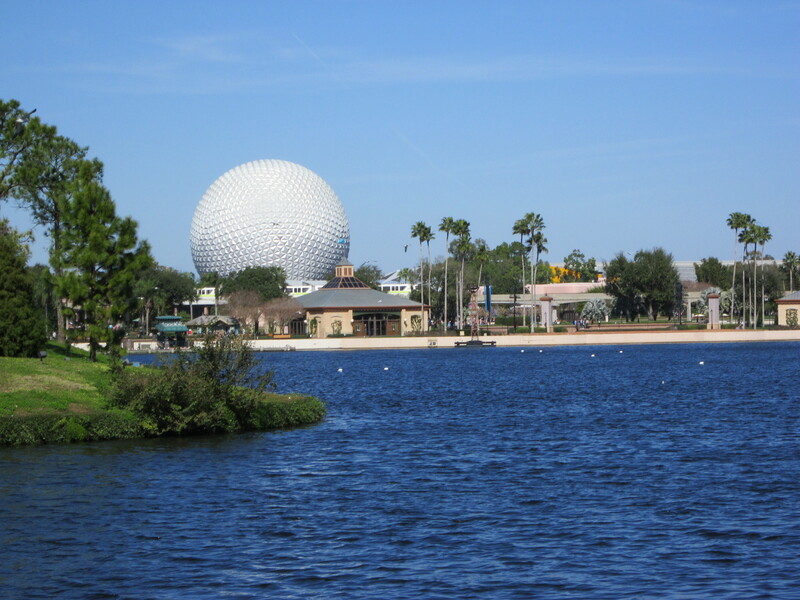 They have thrill rides like Test Track and Soarin, but they also have slower paced rides like Finding Nemo, Spaceship Earth, and Living with the Land. I absolutely love going to Epcot for the entire park. I love going to each country and eating and drinking. Every time I go I try to eat something from each country. I have tried to have a beer in each but that I could not do. I also love going on the rides. I go on usually every ride but Mission Space (I get kinda claustrophobic just from looking at commercials of it). 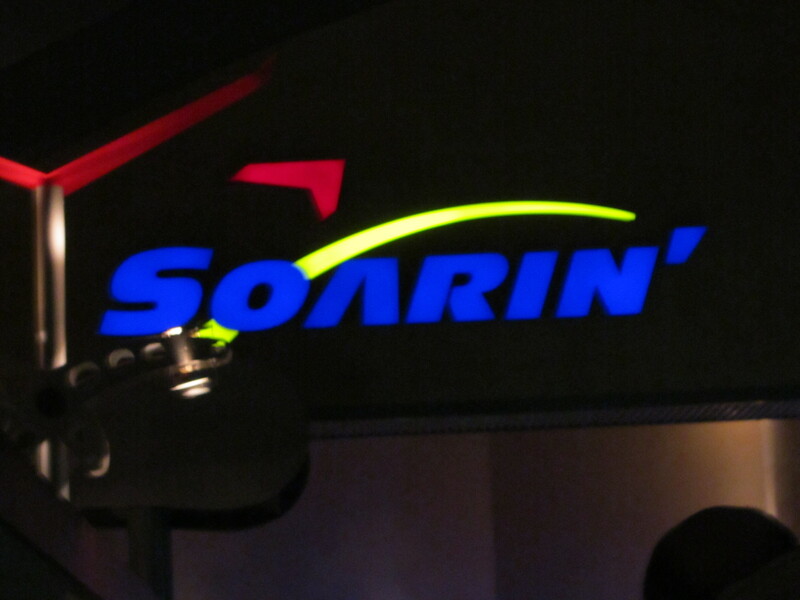 My favorite rides in the park are Spaceship Earth, Living with the Land, Soarin’, and the Ellen ride. Also once a year usually from September to November, Disney brings in more countries to celebrate Epcot’s Food and Wine Festival. I have been to this one time, and let me tell you, it is amazing!!! I would definitely recommend trying to go in these months just for that!! Oh and did I mention the fireworks!! Epcot performs its fireworks display over the lake inside the park. If you are on the World Showcase side, you get a beautiful backdrop of the Spaceship Earth (The Epcot Ball) behind the fireworks, which makes for a fabulous ending to an amazing day.